Braces are incredibly clever devices, helping you to achieve a straighter smile and sort issues like overlapping teeth or a lack of space. They can also help to close up gaps that may leave you self-conscious or unhappy with the appearance of your teeth. They are often fitted when someone is a young adult, when they may be referred to a specialist orthodontist. The orthodontist will carry out all treatment on the NHS, so it will be completely free of charge. As an adult, braces can still be a great idea as they can help you to be happier with your appearance. If you are concerned about the evenness of your teeth, speak to your dentist. 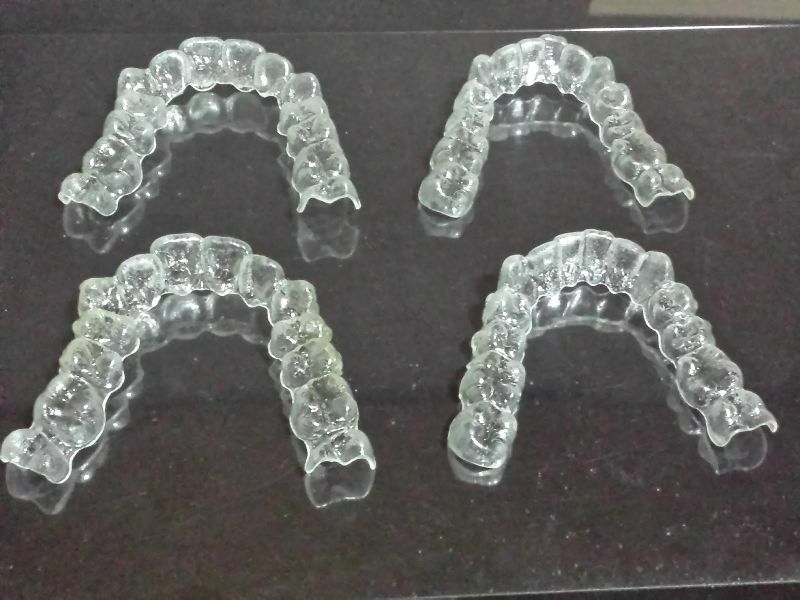 There are also treatments like Invisalign available, which are completely clear to hide the appearance of having braces in your mouth. They can also be removed, and are generally more pleasant for an adult to have. Next Next post: Why do you Need a Dental Checkup?